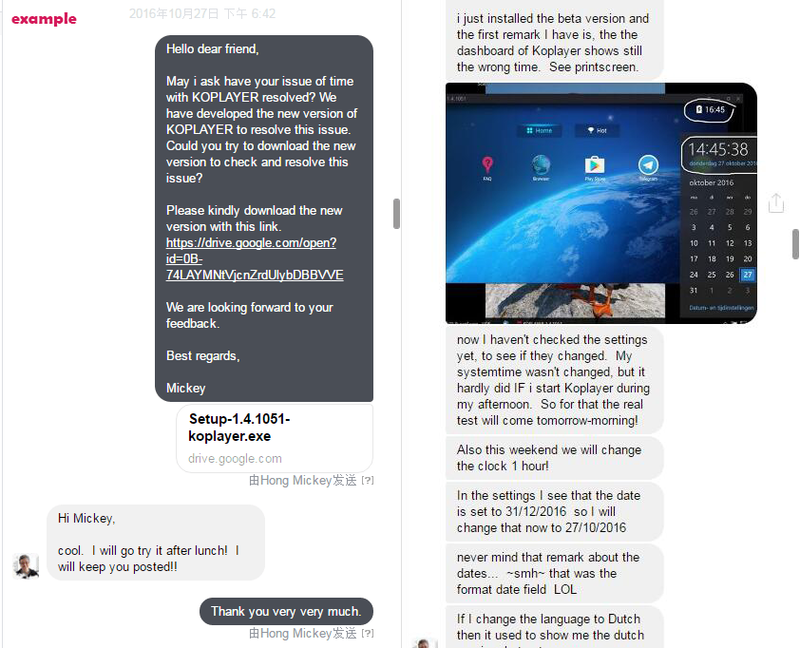 KOPLAYER Forum » KOPLAYER -- Android Emulator on PC (Windows/Mac) » Event » Exciting Christmas event CRACK EGGS is coming!Xiaomi Cellphone is waiting for you! 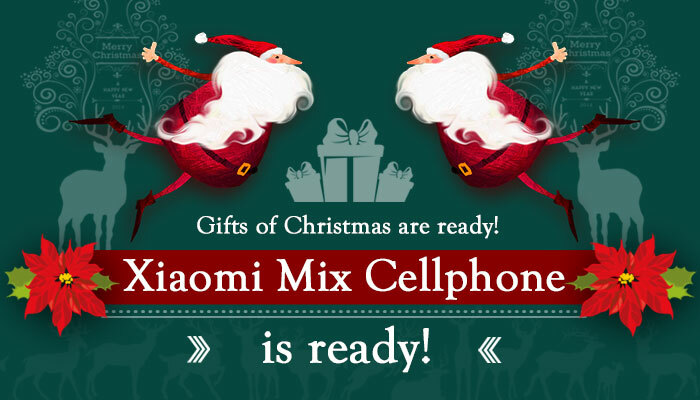 Exciting Christmas event CRACK EGGS is coming!Xiaomi Cellphone is waiting for you! - Unlimited Steam gift cards and a Xiaomi MIX cellphone are ready! All the gifts have been sended out successuflly! You could open your email to get them and enjoy games on the Steam platform now! Here is the winner list(click the picture to read more clearly ) and the gifts will come soon!Congratulations! We have to say Beney Glamy is so lucky and hope everyone will be lucky like her in the whole 2017! 1.There are 300 winners in this event which makes the list so long that here is just a part of it. 2.Only the participants who followed the rule strictly could get the gifts. Event of new year is over. Thank you for participation! The gifts will come to you before Jan.10th,2017 because so many people are winners so we need more time to send all of the gifts out!Thank you for your understanding! In the future,KOPLAYER will hold more interesting events!Let's look forward to them! At last,wish you good luck in 2017! 2017 is coming! Wish you Merry Christmas and Happy New Year! In order to make your happiness and good luck last for long,KOPLAYER will hold an exciting event CRACK EGGS WITH GIFTS during the happy time. Gifts:Unlimited Steam gift cards and a Xiaomi MIX cellphone. 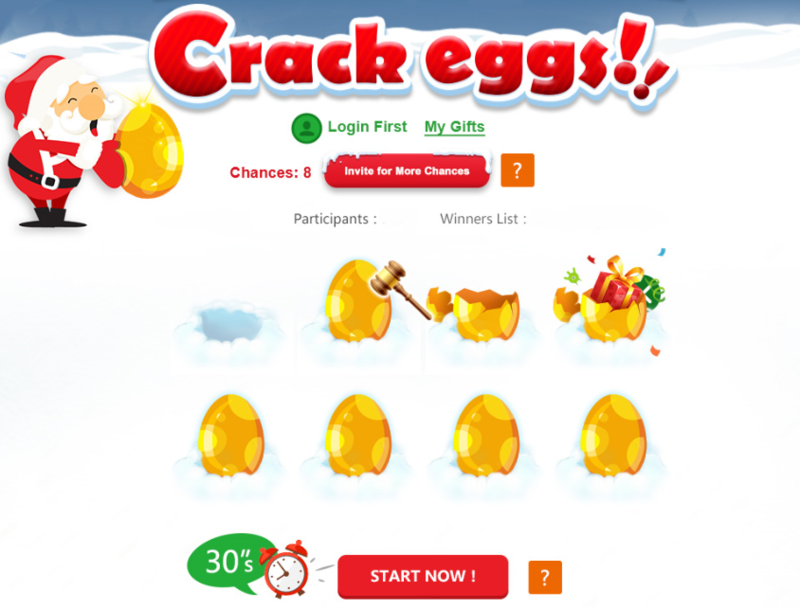 Playing Form:crack eggs as quickly as possible to get gifts.The more quickly you crack,the more gifts you may get! If you couldn't wait for the event,you could take part in the first new year event WHAT I WISH with Steam gift cards as prize to accumulate good luck .Click here to enjoy! CHRISTMAS AND NEW YEAR, SPREE WITH KOPLAYER RECKLESSLY!!! Except providing a carnival, KOPLAYER also wants to give you the sincerest thankfulness because during 2016, you have given us so close attention and kind support. Whether it was a criticism, a praise or an affirmation, all of these have given us huge motivator to improve our product. 3.Provide a function making multiple game accounts online simultaneously. 5.Make hot games such as Pokemon GO and HIT run smoothly in KOPLAYER. 1.Support the latest and hottest games perfectly like Super Mario Run. 2.Create a treasury including any apps you want. After considering carefully and prudently, we have chosen 2 kindest users to give them a $10 Steam gift card as an award. 1.Paul——Who almost responded to all of our appeal, took part in almost every event and provided many meaningful suggests. 2.Ellen Danen——Who helped us test many functions of KOPLAYER emulator patiently and heartily and also gave us many helpful recommendation. In addition, we are also grateful to the anchors and volunteers who supported us by heart and promoted KOPLAYER vigorously, so we will also send them a $10 Steam gift card. In the end, happy new year and hope you to support KOPLAYER in 2017 unceasingly. 2 users thanked erbin for this useful post. To be honest I didn't expect to be one of the kindest users because most ko player users are like that, thank you very much, and I will continue to support you guys from over here in UK (moved last month). i wish i win because i want this. wish me luck "iam instal koplayer because this aplication is the best for game android"